Control the curtains with one touch. 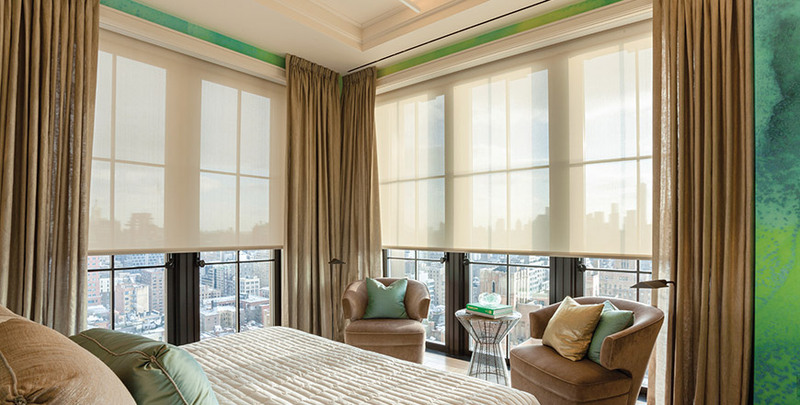 Transform any room into a pleasing, comfortable and inviting space with the convenience of intelligent shade control. 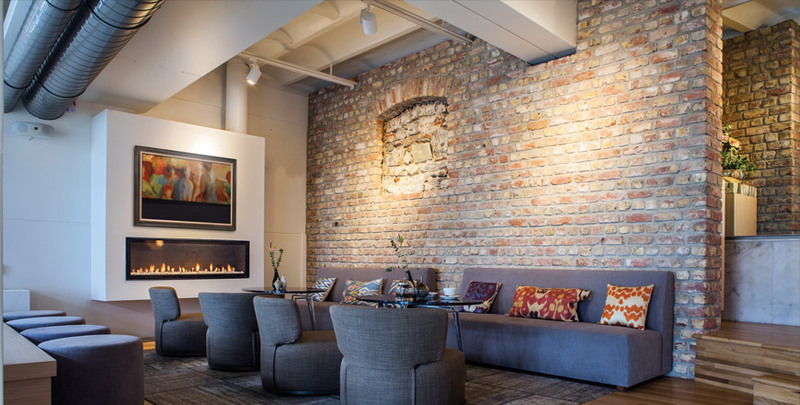 Kozi Media Design provides a large selection of systems by Lutron® that operate with smooth transitions to provide quiet control of daylight. KOZI also installs Kirbe Vertical Drapery Systems that move from side-to-side. This unique design provides greater access to windows and views by eliminating the creation of stack back. Increase safety and set the mood with intelligent lighting control from Kozi Media Design. Learn more.